Jacob Roemer, Reminiscences of the War of The Rebellion, 1897. 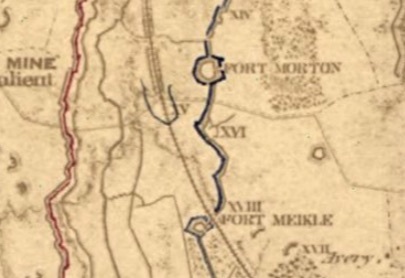 FORT WILLCOX or BATTERY XVI. Image said to be Jacob Roemer posted on Find-a-Grave 2016. 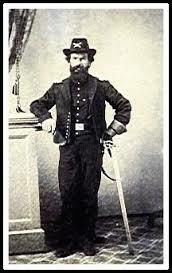 Jacob Roemer was born in Germany in 1818 and died in Flushing, New York, in 1897. Having experience as an artillerist in the German army in the 1830s, he would become Gen. Orlando Willcox's chief of artillery at Petersburg.